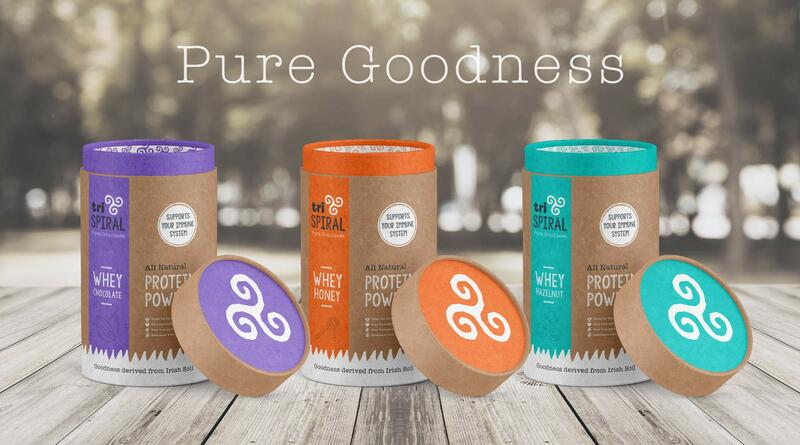 TriSpiral Protein Packaging Series - Sweet! TriSpiral Protein Packaging Series. Sweet! are a experienced design agency with a passion for new identities, branding and strategies with a particular love of designing food packaging.